B & H Engineering, P.C. 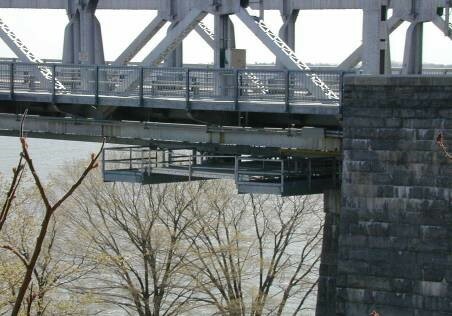 has provided construction inspection services, as a prime consultant, to the New York State Bridge Authority for East Approach sidewalk connection to Gerald Drive at the Mid-Hudson Bridge over Hudson River. The project included various steel repairs, cleaning and painting of the steel superstructure, class "A" containment, testing and monitoring paint residue.